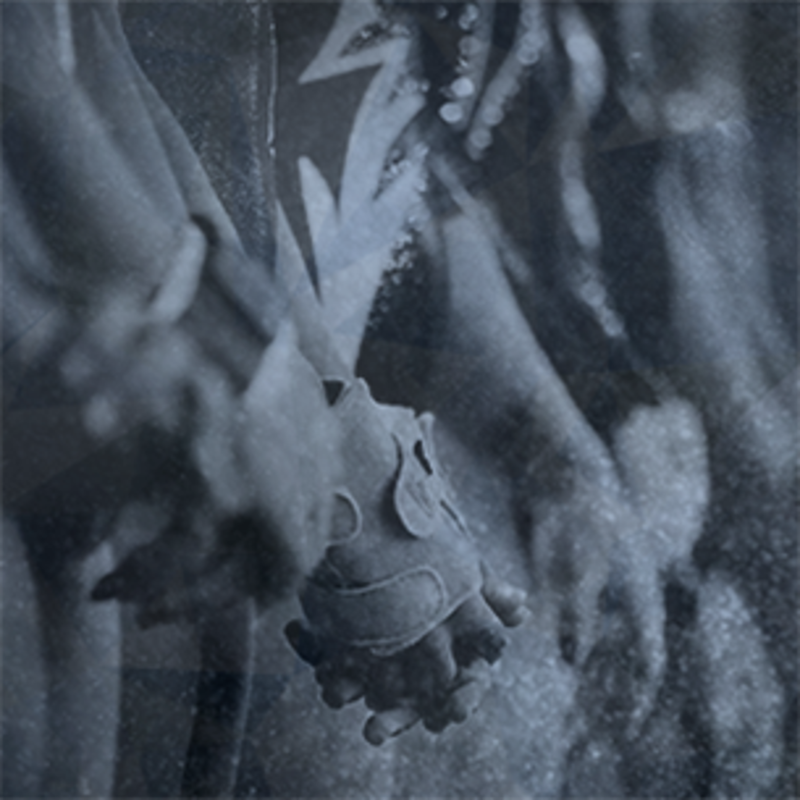 For any questions regarding AWC registration, please contact athletewarriorchallenge@gmail.com. 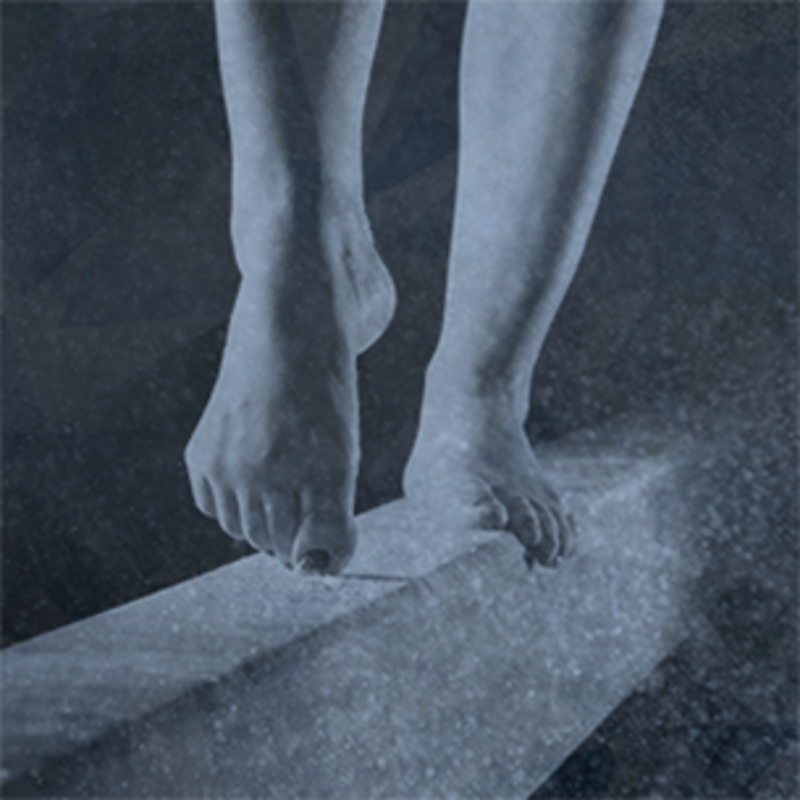 Registration must be completed through USAG. Visit Registration Page. Registration is CLOSED through USAG. P.O. BOX 183735 SHELBY TWP, MI 48318. Email fun meet roster to athletewarriorchallenge@gmail.com. Send payment to OGBC at P.O. BOX 183735 SHELBY TWP, MI 48318 and include the roster with payment. More info at AWC Hotel Info! 2018 official web store is open! 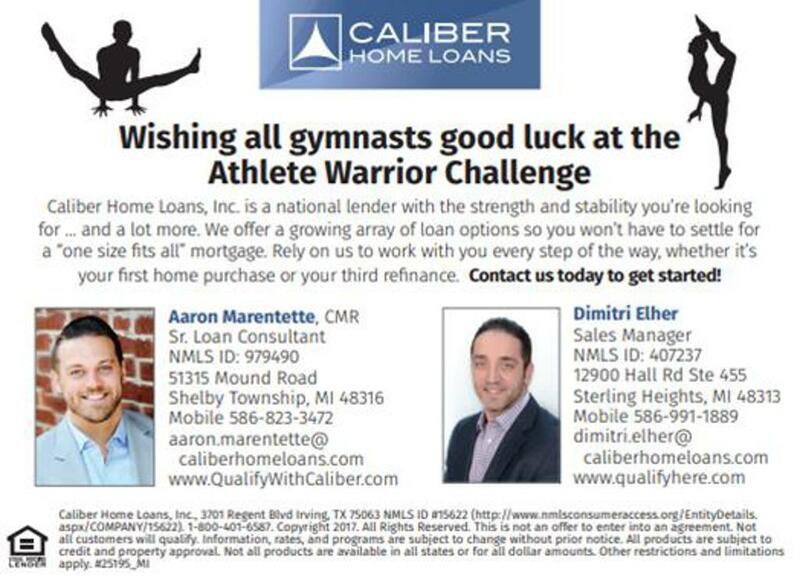 Olympia Gymnastics Academy of Michigan together with the Olympia Gymnastics Booster Club are excited to host the 2019 Athlete Warrior Challenge. 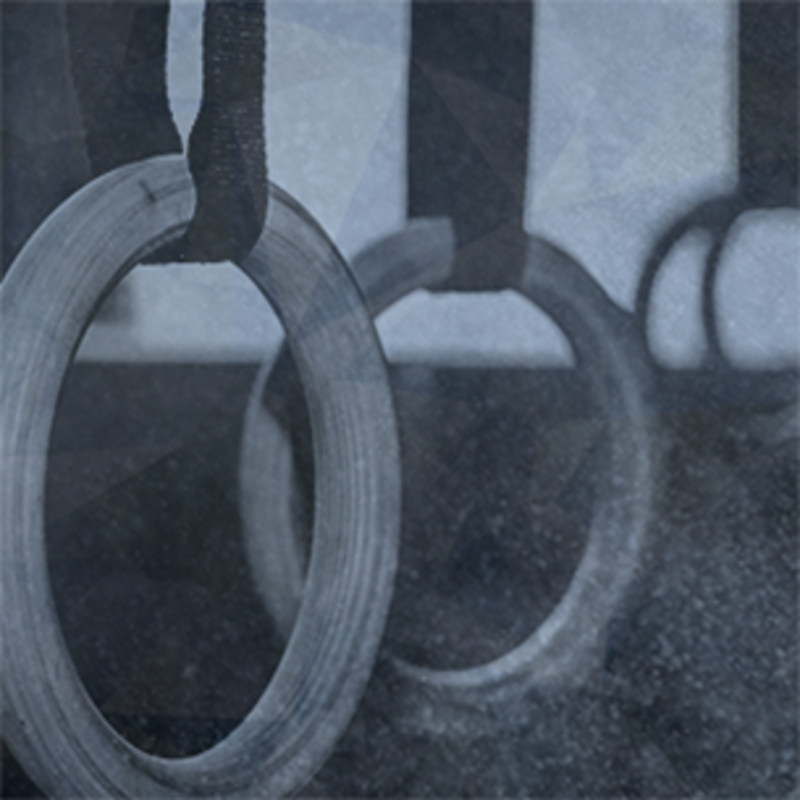 Featuring competitors from around the country, the ATHLETE WARRIOR CHALLENGE is one of the PREMIERE events in Region 5. Want to participate in your local community? 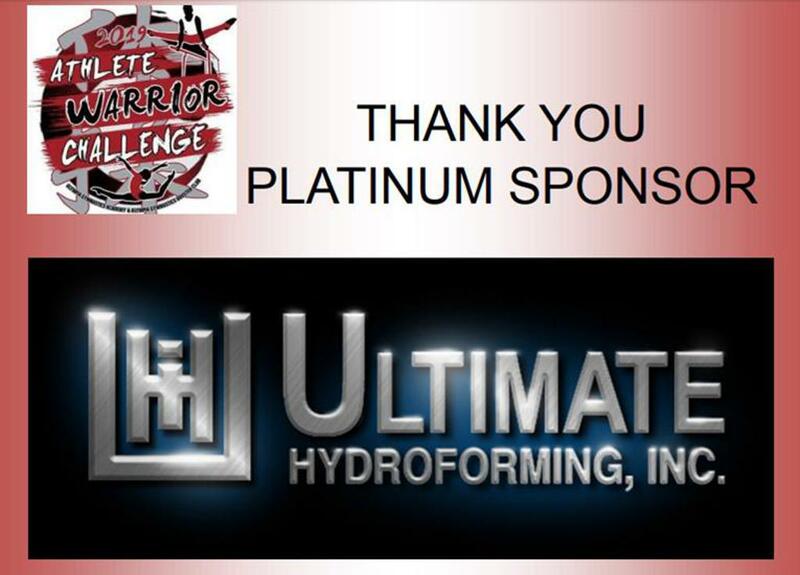 Become a sponsor for Athlete Warrior Challenge and support youth in your area.